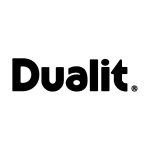 Dualit’s Architect toasters combine ergonomics and aesthetics in a brand new way. Now featuring patented Perfect Toast Technology, which calculates the optimum toasting time for consistently golden brown toast. With our trademark longevity and functionality, you’ll be toasting what you like, how you like it. 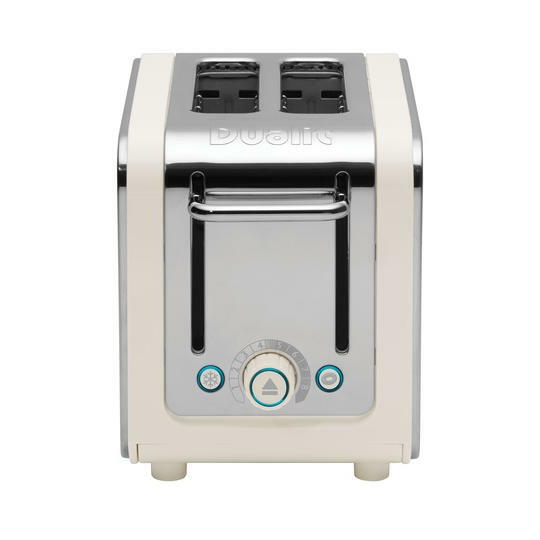 This toaster’s form is mathematically harmonious – it echoes the fact that geometry is vital to design and build.